Manofactory likes to join positive and creative initiatives. The non-profit Italian association Architects Without Borders is now working on the project of a primary school in the village of Mbakadou, Senegal. 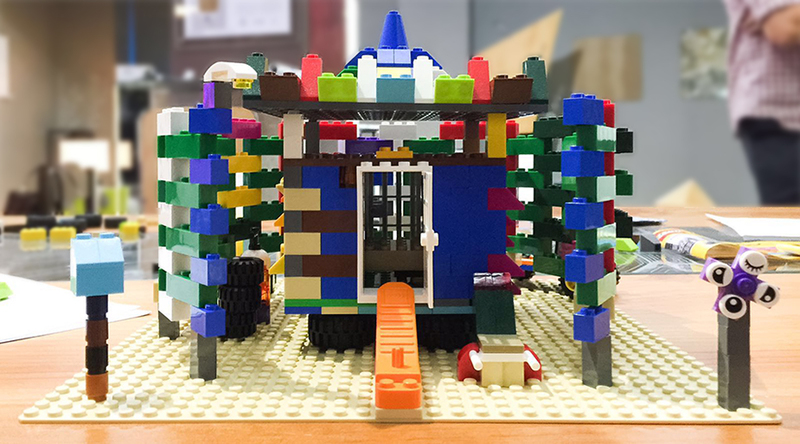 To co-finance the project they promote an activity called ”Play it again”: on July at Spazio Casa Teatro groups of architects will build architecture with Lego that will be sold in a market exhibition. We took part in the activity and here is the result! 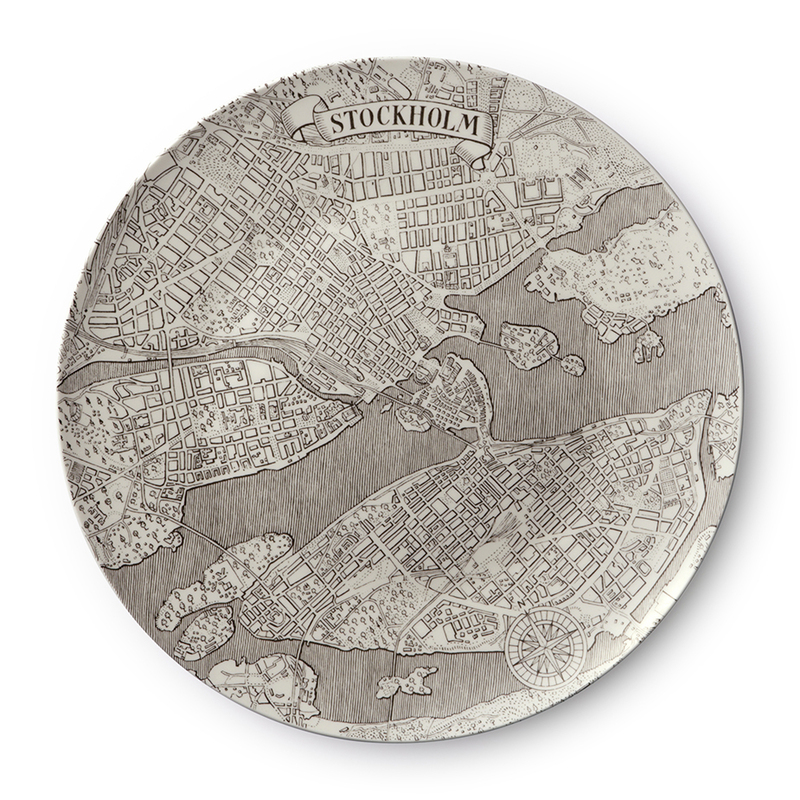 Stockholm Transport Museum – We are designing new premises! Together with design offices Nyström Persia and Bofink we have created a community called NOOTO. 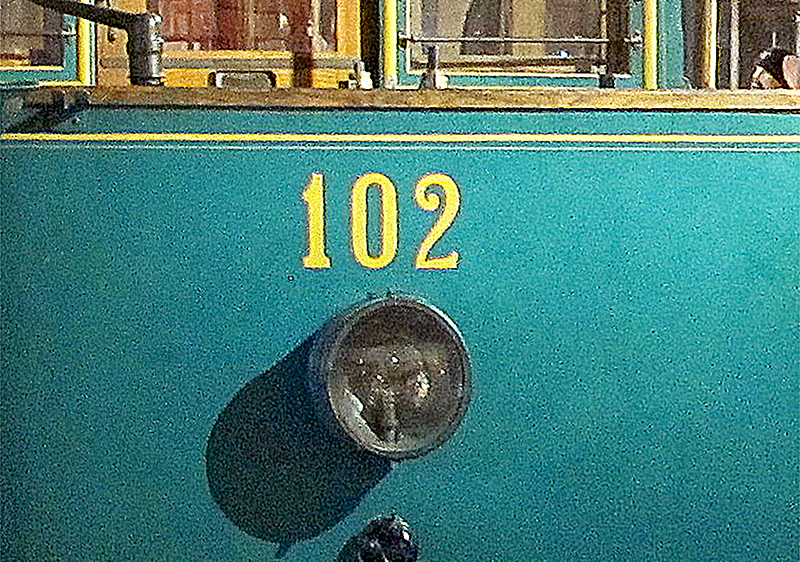 NOOTO won the contract last spring to sketch out new premises for Stockholm Transport Museum that in future will move from its current location. We have now presented the proposal to our client the Ministry of Transport. We are now waiting for political decisions for the project to be developed further. 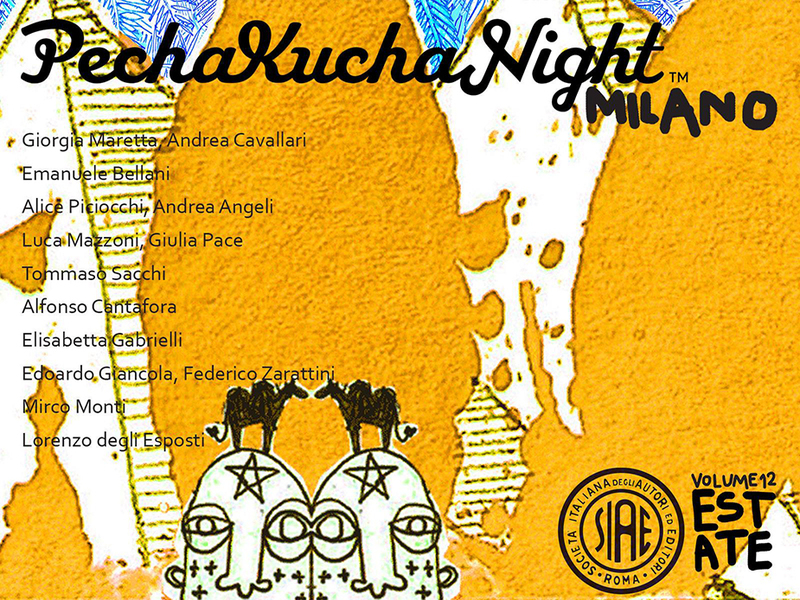 On Tuesday night, the seat of ”Fondazione dell’Ordine degli Architetti di Milano” has hosted more than 100 people for Pecha Kucha Night Volume #12. An amazing night where people gathered, discussing about ”Estate” in its double English and Italian meaning: Real estate and Summer. Elisabetta Gabrielli from Manofactory presented the project “bathing pier in Gothenburg”. Manofactory’s project “bathing pier in Gothenburg” is now exposed at the world’s largest architecture exhibition, Architecture Biennale in Venice. The project is displayed along with other selected projects from Sweden, Norway and Finland. The aim is to show architecture that responds to certain basic human and social needs; our contribution represents “Recognition” – to be seen and be able to interact with our environment. The pier reflects in a good way this concept because it is a large and important meeting place for recreation and human contacts during the summer months at sea. Manofactory is finalist at the design competition Exhib-IT! 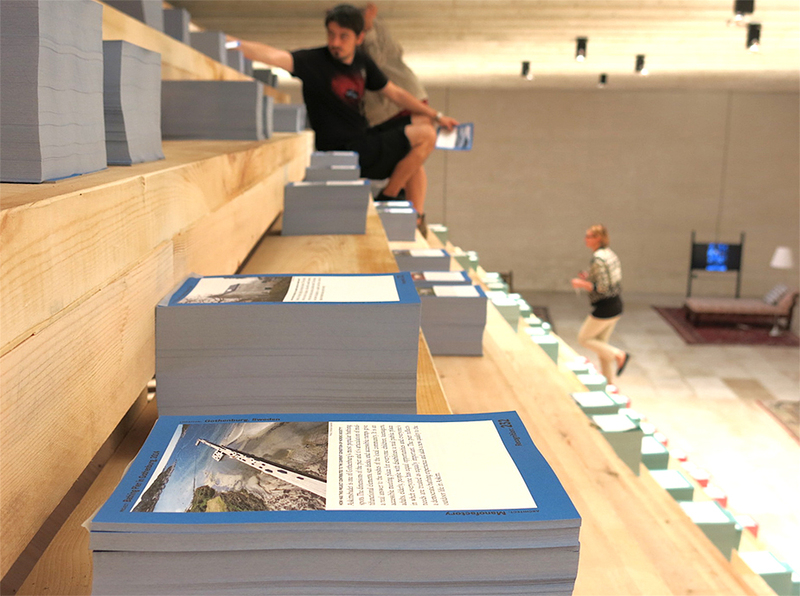 Competition purpose was to construct a temporary installation that should host 10 pictures from the most relevant pieces of architecture featured by Florim. Manofactory is finalist with the project Wave: an interactive installation that establishes a relationship between the users and the pictures through a perceptual flooring. Bathing Pier in Gothenburg at Venice Architecture Biennale 2016! Our project “Bathing Pier in Gothenburg” has been selected for inclusion in In Therapy: Nordic Countries Face to Face, the exhibition for the Nordic Pavilion at the 2016 Venice Architecture Biennale, curated by David Basulto. The exhibition will open to the public in June. 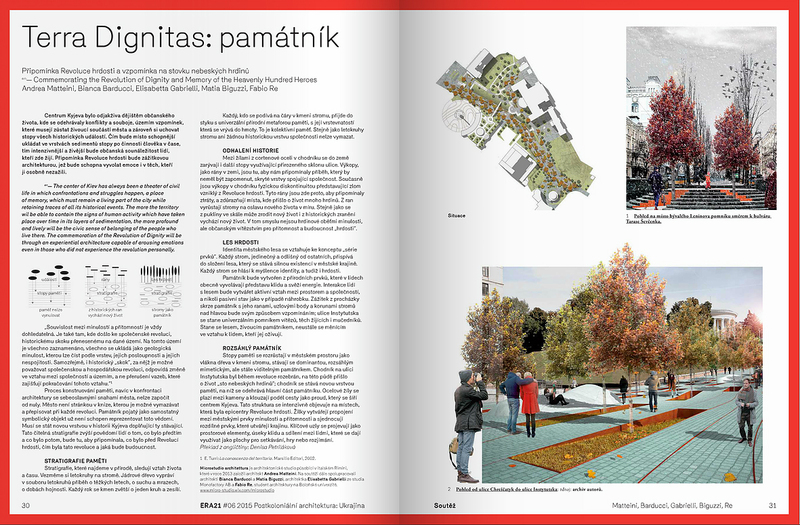 Our winning project in the competition “Terra Dignitas” has been published on the architectural magazine Era 21. Tempo Italiano is an Italian festival celebrating design and creativity, arranged in Stockholm during the Design Week. This year the event carries the name Doppio Mito * Double myth, Creative Dialogues between Italy and North Europe. February the 10th 2016 some architecture and urban planning experts from Scandinavian and Italy are gathering for a seminar and round table discussions on the future city. Elisabetta Gabrielli from Manofactory is one of the speakers. Manofactory celebrates three years of activity. It has been full of hard work, new contacts with interesting people and a surprising number of exciting projects. We look forward to continue developing our firm and work with what we find is the most enjoyable! 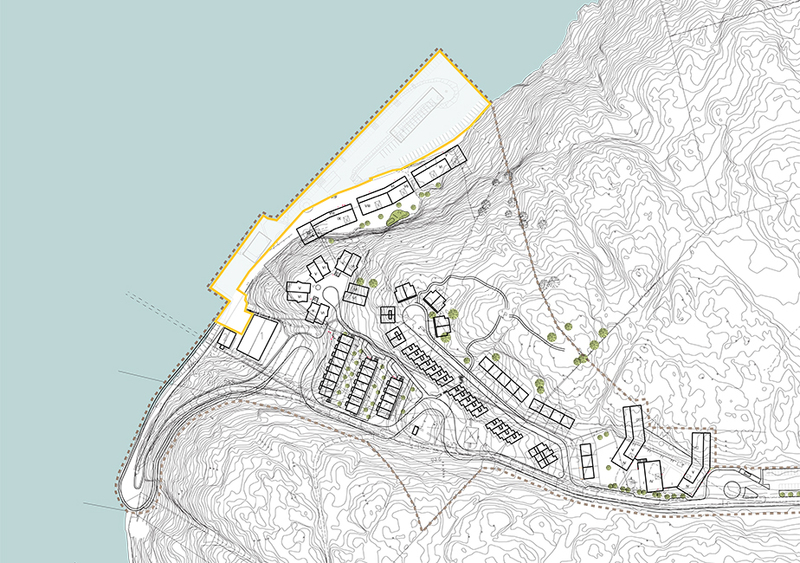 Manofactory has been commissioned by the cooperative association for housing HSB to work on the design of the whole quayside of the new residential area Telegrafberget, just outside Stockholm. We will make proposals for concept, program and design of the waterfront.